In the market for a new rifle? Based on the new models on the 2014 SHOT Show floor, you've got plenty to choose from. Plinking? Covered. A new rifle for your daughter? Check. How about something that combines a good hunting rifle with a scope that won't break your budget? You bet. 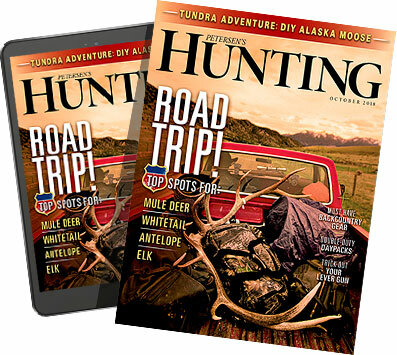 There were new rifles made to look old, updated versions of existing models, rifles geared for the range and rifles built to satisfy the long-range hunting craze. All told, there were plenty of high-quality hunting rifles to fit any budget. 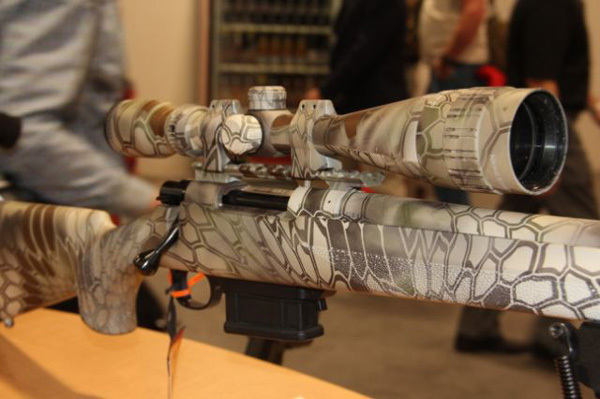 Check out all the best new rifles for 2014, straight from the SHOT Show in Las Vegas.